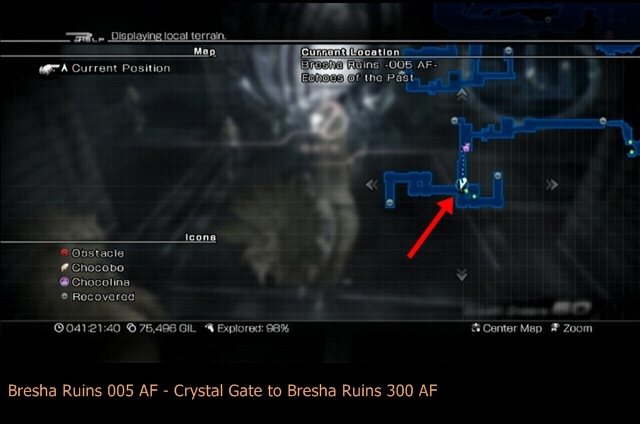 As there are 10 Wild Artefacts (one of which must be “purchased”), there are exactly 10 Crystal Gates. I’m listing the places in alphabetical order based on the locations where you find the gates. Isn’t this place a joy to go hunting for treasures and gates? To relieve you of the frustrations of running around in search of it, here’s a handy screenshot of the gate’s location in New Town. This gate is in a rather busy part of Grand Avenue (re: where all the shops are.) It’s actually quite easy to locate since Chocolina is right across from it. The access this gate, you’ll have to defeat three Gigantuars first. While you won’t have to face all three at the same time, you’ll still want a party with an ample amount of HP since its 1,000 Needles attack can decimate your group quickly if you’re not careful. It’s definitely recommended that you have some paradigms that involve a Medic and a Sentinel. The gate is hard to miss but what prevents you from getting to the floor it’s on (which is the 49th Floor) is the fact that during the initial visit here, the elevator will only take you to the upwards as dictated by the story. However, once you finish your business on the top floor, you can go back to the elevator and head to any floor at your own leisure. The gate is located in the southwestern tunnel, just west of the holding cell. You will need to retrieve the Holding Cell Key to open the cell door. 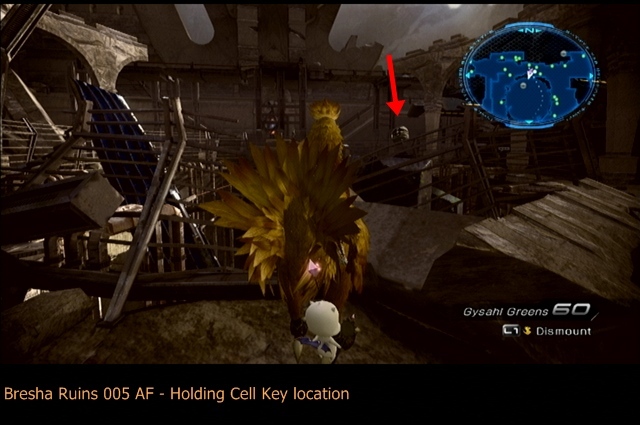 The key is in a treasure sphere floating in the circular area just north of the shiny/story gate to the south. While you can hop onto the pillars while riding on the back of a chocobo for some reason, you can’t physically get to the sphere; you have to hurl Mog at it instead. Find this gate northwest of the graveyard (Lamentable Rest) which was an area previously inaccessible in Bresha Ruins 005 AF. It’s in the southwest Black Sands area. 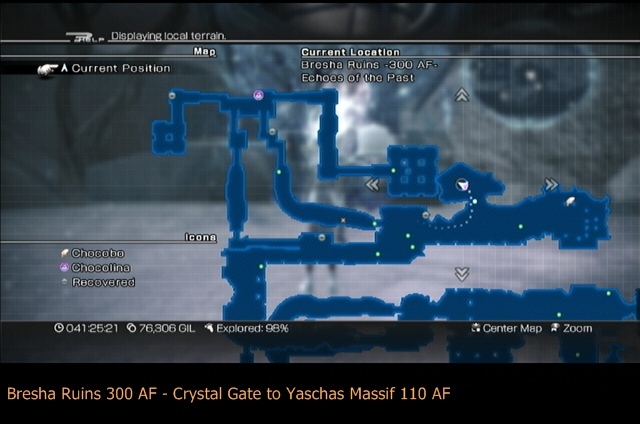 You’ll only have access to this section and the Abyssal Fissure to the north when you re-visit A Dying World from the Historia Crux. The earliest you can do this is when you return to the timeline after New Bodhum 700 AF. Ah, the joys of the Oerba eras. They are ALL infested with anomalies. Unfortunately, this means that you will have to go through some Temporal Rifts to even get the option to use a Wild Artefact on the gate. The guidebook notes that you will need to solve the Rifts that give you the following fragments: Sparkling Runestone, Thrilling Milestone, Dewy Bloodstone, Spinning Moonstone, and Astonishing Limestone. Thankfully, only one of the five will put you up against the Hands of Time. Once you get these, you’ll get yet another Rift which will happily manifest itself right in front of the crystal gate. And what do you know? It just so happens that this anomaly contains a clock puzzle! How splendid! Found in the western part of the map in the wide open area with the two depressions in the ground. It’s just a few steps to the left from the spot where you find the Emerald Crystal for the Mirror of Atropos side quest. 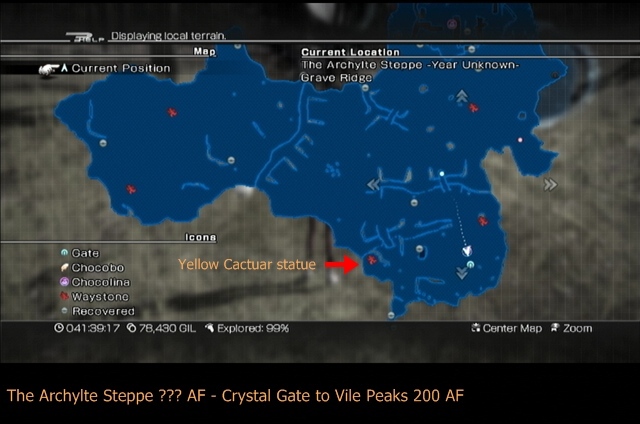 You should be thankful that the Waterscape 400 AF isn’t a mandatory location as this crystal gate can be rather annoying to unlock. To activate it, you have to complete most of the fragment sidequests in this era … which means solving several Temporal Rifts that consist of the ever-so-aggravating Hands of Time puzzles. If you’re out to get the Graviton Cores and want to steer clear of these things, just get Alpha to Epsilon as you only need 5 of them to continue with the story. Eta and Zeta both require some degree of traversing through Temporal Rifts to obtain. Of course, if you’re gunning for all 160 fragments then you will have no choice but to endure the pain. Previous PostFFXIII-2: About the Collector’s Edition guidebook (plus some FAQs so expect little spoilers)Next PostFFXIII-2: Almost at the end! Anyone else irritated as hell that there are more places to open than there are Artefacts to open them with? I’ve only got one Artefact left to find of the 10, in Bresha 300AF, and to get that, you have to be able to access Bresha 100. Which I can’t. 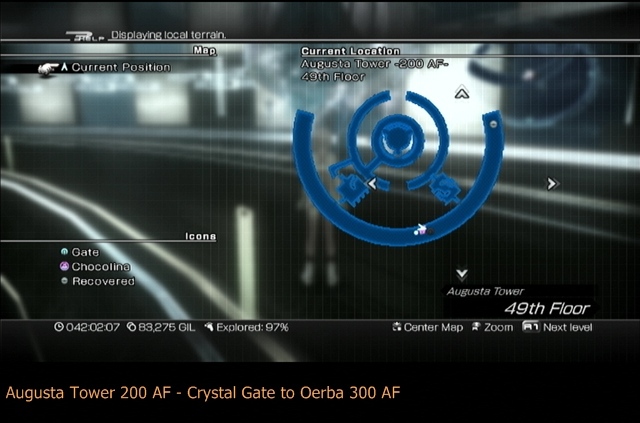 Which also leads me to being unable to visit Oerba 400AF, because I can’t get the last Artefact. Two areas I can’t visit because of one Artefact used in the wrong place seems stupidly punishing to me. IMO an RPG should not allow you into positions where you have to replay the game just to be able to get to an area. Getting punished like this for going to Vile Peaks 10AF is pretty dumb. Well, turns out I was wrong about having all but one. I was missing two. 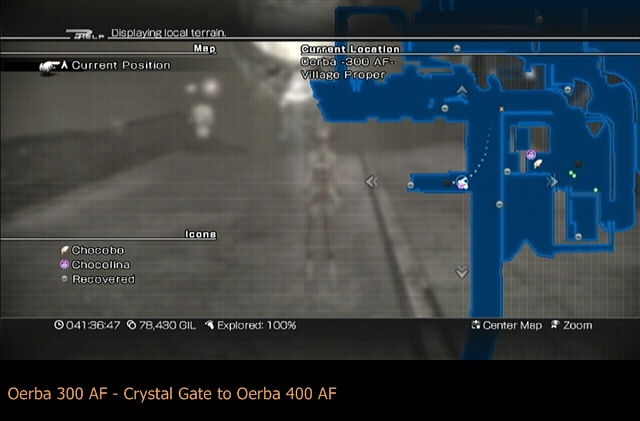 Unfortunately I also forgot I needed to visit Oerba in both 300 and 400. Hmmmm. Fistshakes at you, Squeenix, fistshakes. Man, it’s been a while since I’ve played the game but I believe the ones you’re referring to are only accessible through Paradox Endings. This is fantastic! I’ve been looking everywhere for what you’ve compiled into one nice page. Thank you!!! I understand there are a total of 32 gates(non DLC). 6 hidden ??? gates, which are different from Unknown Year Gates. They are unlockable by completing certain fragments called Paradox Ending. These gates are just cutscenes, ways in which the game could have ended. This site eliminates the aggravation of the clock puzzles. If I hadn’t found it, I never would’ve obtained all 160 fragments. 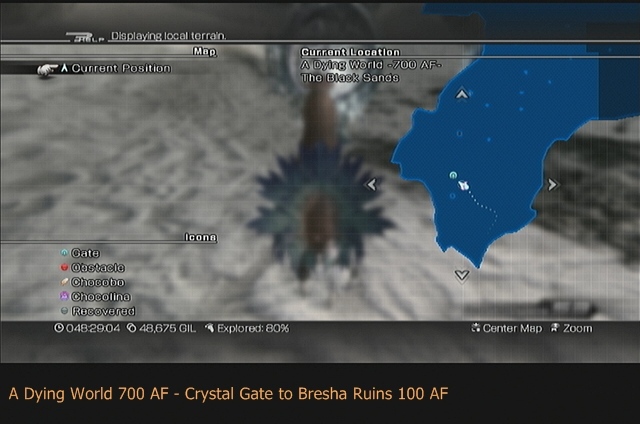 Hey i am stuck on a part where i canot progress whatsoever in the game and every gate has been used except bresha ruins 005 i used all three of the gates but in the history crux it shows one gate in white i dont understand why but could u send me a email and help me with the 3rd white gate at bresha ruins? There are three gates, which means 3 paths, right? Be ready to go through your Key Items! 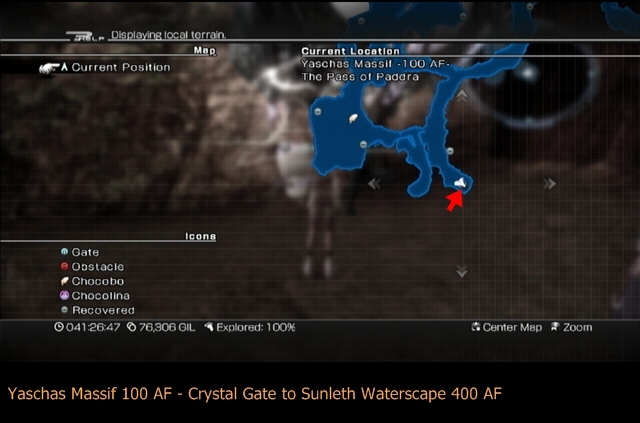 Okay, one must be opened with (*)Reunion Artefact, and it will take you to the Sunleth Waterscape in 300 AF, which is where Snow is, along with his Royal Ripeness, a huge fricken annoying flan that you need to fight. 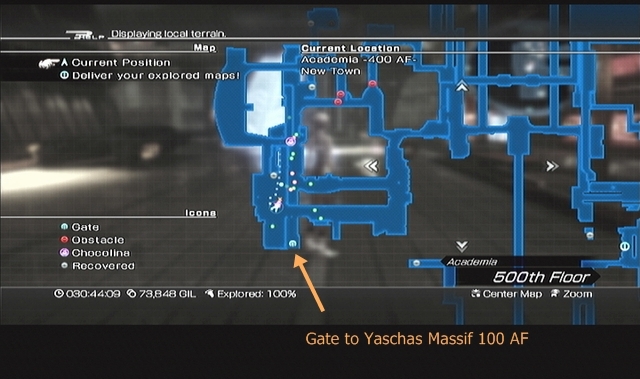 Then there is the gate that must be opened with the (*)Eclipse Artefact, which will take you to Yaschas(?) 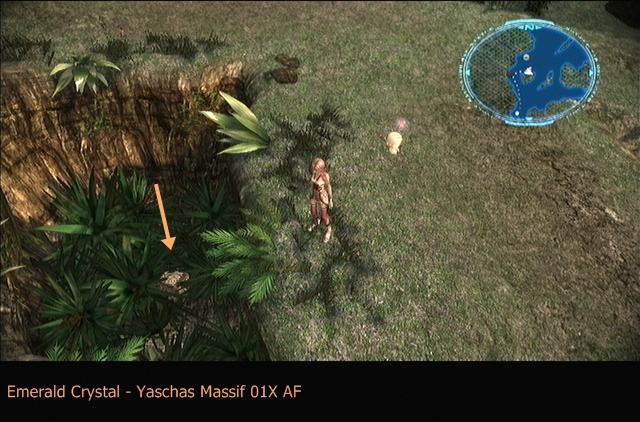 Massif in 10 AF, continuing the MAIN storyline. Sunleth and Snow is partially optional, but it is partially main. Anyway, then there’s that Crystal Gate in the holding cell tunnel that you, obviously, as in this person’s list, need a (*) Wild Artefact for. I hope this super long reply helps! GALDARNIT!!! Stupid Hands of Time! Glad I’m not alone in the Hate Zone! Are Eta and Zeta mandatory at all besides obtaining all Fragments? Cause if they are, that means one long recording session… At least for those of us who actually record playing the game. N-not like I do that.